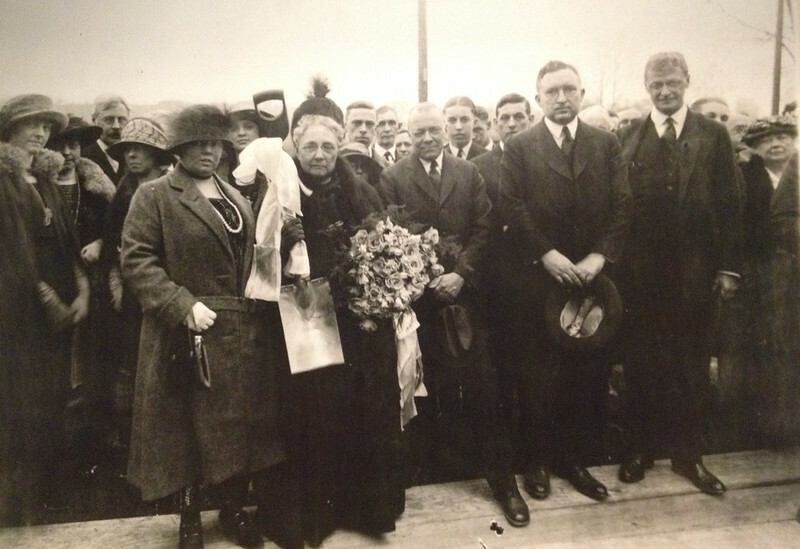 Mary Emery was one of Cincinnati's most generous philanthropists during the early 20th Century. A native of New York, Mary came to Cincinnati as a teneager in 1862 and married Thomas Emery four years later. During his working life, Thomas ammased a sizable fortune in manufacturing and real estate, which was left to Mary when he died in 1906. With no direct descendants, Mary spent the last two decades of her life providing financial support to countless charitable organizations, hospitals, museums, churchs, and universities. In 1922, Mary hired a nationally recognized planning firm to design a ideal community on property she had purchaed. Her model town, Mariemont, was designed to provide housing for about 5,000 people from every level of society. 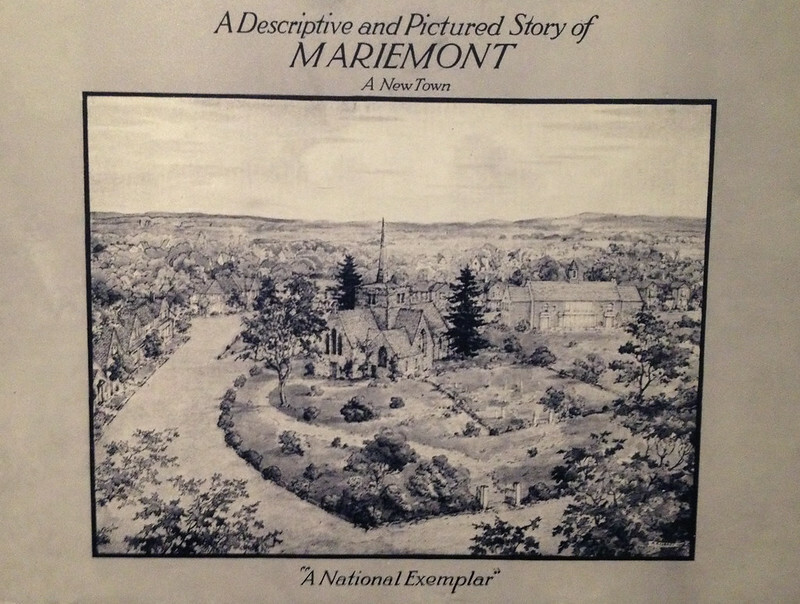 Mariemont contained cottages and single-family homes, schools, recreational facilities, and shops as well as a library, theatre, town hall, and church. 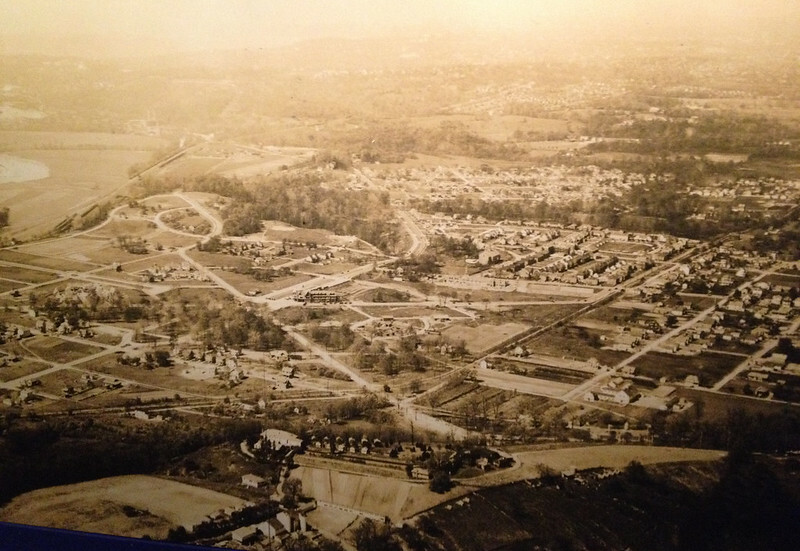 Although not all of the goals envisioned for the community were realized, urban planners and reformers praised Mariemont as a "national exemplar." In 1916, Mary Emery and Anna Sinton Taft each put up $125,000 to purchase the financially troubled Cincinnati Zoo. Once they became owners, the two agreed to cover any deficits for the next five years to further secure the future of the Zoo. Mary was also a major benefactor of the Cincinnati Art Museum and University of Cincinnati College of Medicine. She funded the construction of Children's Hospital, orphanages, churches, recreational facilities and helped found the Cincinnati Opera. As her final act of philanthropy, Mary created a $29 million charitable trust to continue her work after death. Her generosity continues to leave a lasting imprint on the city.